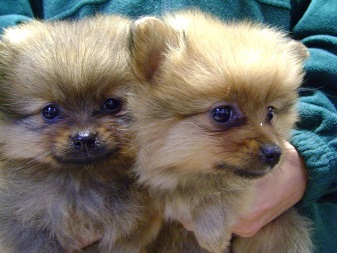 Pomeranians are humorously nicknamed Pom Poms. And, it’s easy to see why. They are cute little bundles of fluff, growing on average from 8″ to 11″ (22 to 28 cm) tall and weighing on average 3 to 7 pounds (1 to 3kg). They come in a variety of colours: orange, orange sable, cream, wolf sable, black, chocolate, beaver blue and parti colour. 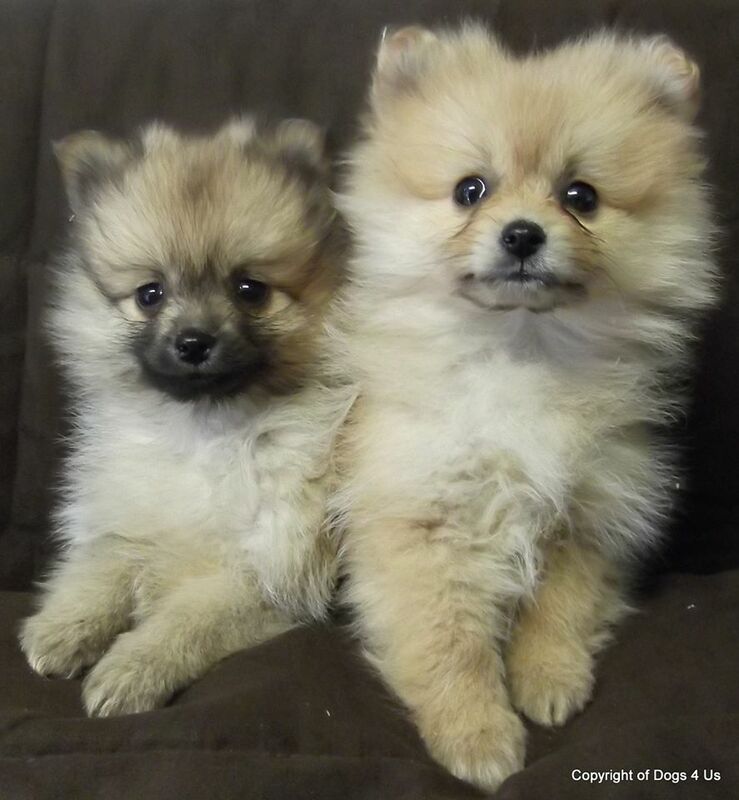 Pomeranian puppies need a serious grooming schedule. They need daily brushing with a long comb to reach down to the fluffy undercoat to prevent mats and tangles. 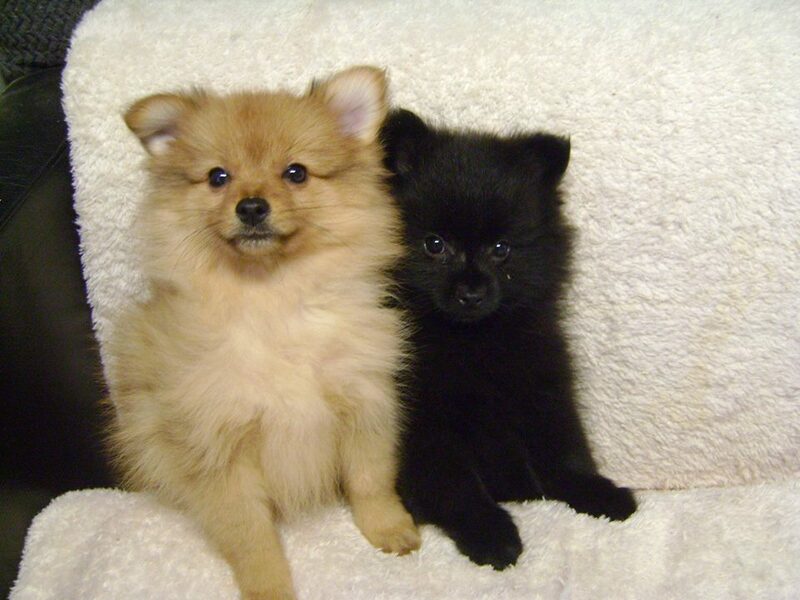 Being adaptable animals, Pomeranians are comfortable in apartments or houses. 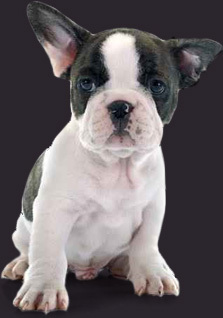 They require a little daily exercise; but have a tendency to bark a lot unless trained properly. Pomeranian puppies make good family and single owner pets, being loyal, lively and forming strong attachments with their owners. They may be more suitable, though, for older children as can be quite fragile. 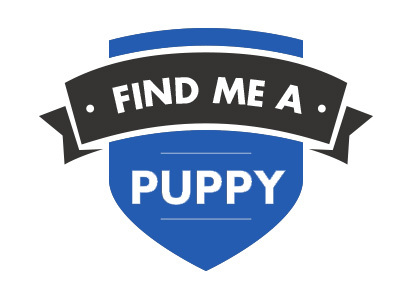 All Dogs4Us Pomeranian puppies come with a 6 month guarantee and are temporary vaccinated, wormed and microchipped for identification. 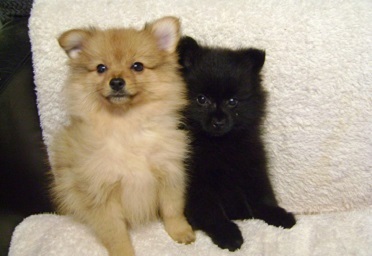 Please call us prior to visiting should you be interested in buying a Pomeranian, so we can check availability.  To find out more about Pomeranians and to check availability contact us at Dogs4Us. Take a look at some of the Dogs4Us Pomeranian in their forever homes and don't forget to upload your Dogs4Us Pomeranian snaps to join our family galleries.